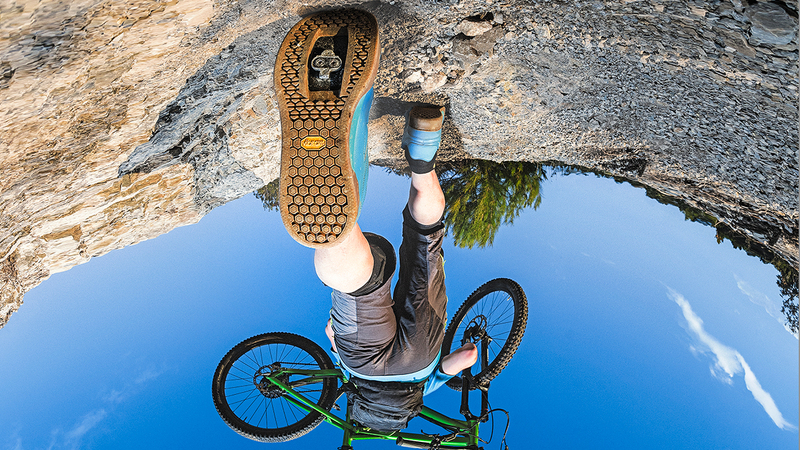 Vibram Litebase is an innovative technology studied to drastically reduce the weight of the sole through the reduction in the thickness of the rubber bottom, while keeping the layout and the shape of the lugs unchanged, thus maintaining the same levels of performance. 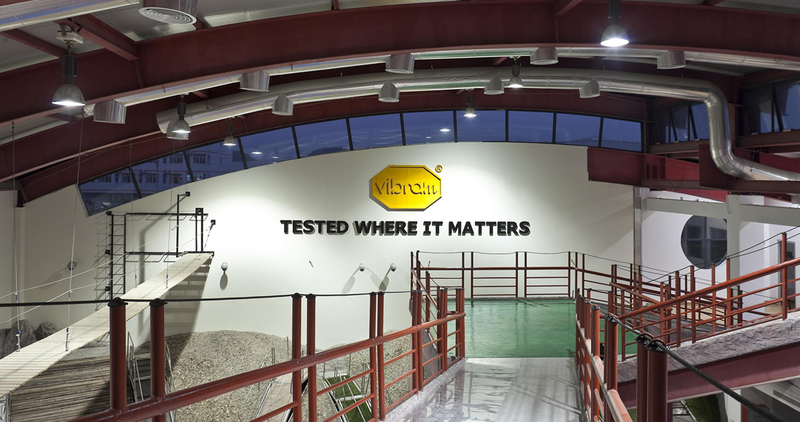 Vibram Litebase allows for a reduction of about 40-50% in thickness, from 1.7 mm to 0.5/0.9 mm depending on the type of sole, with a consequent reduction in the weight of the tread of 25-30%. The substantial reduction of the thickness of the rubber bottom does not affect the sole nor the risk of laceration. 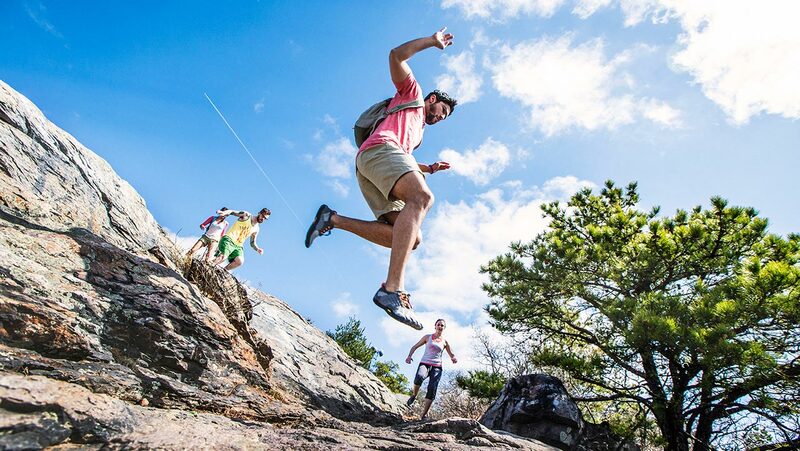 The result is a very light sole, with patterns identical to those of a traditional Vibram sole and therefore with the same characteristics of traction, duration and wear resistance.